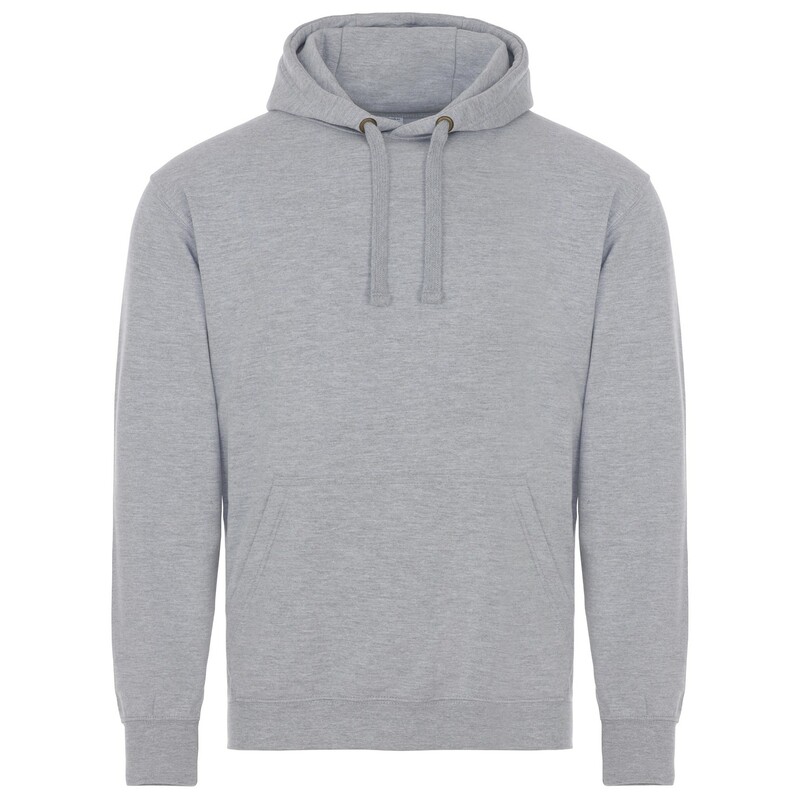 This may look like a normal plain hoodie but this is a bit different. 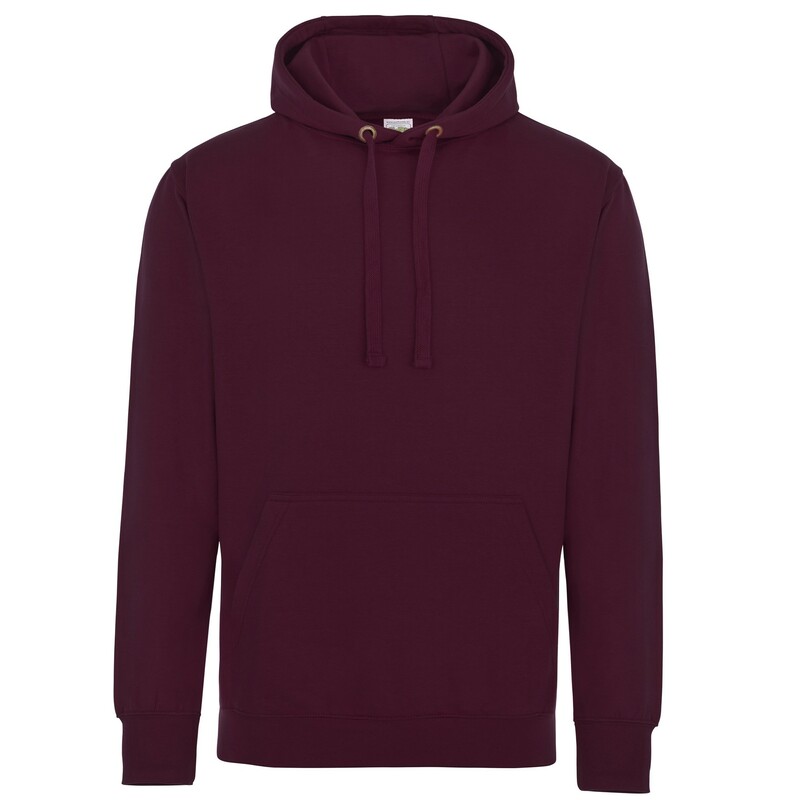 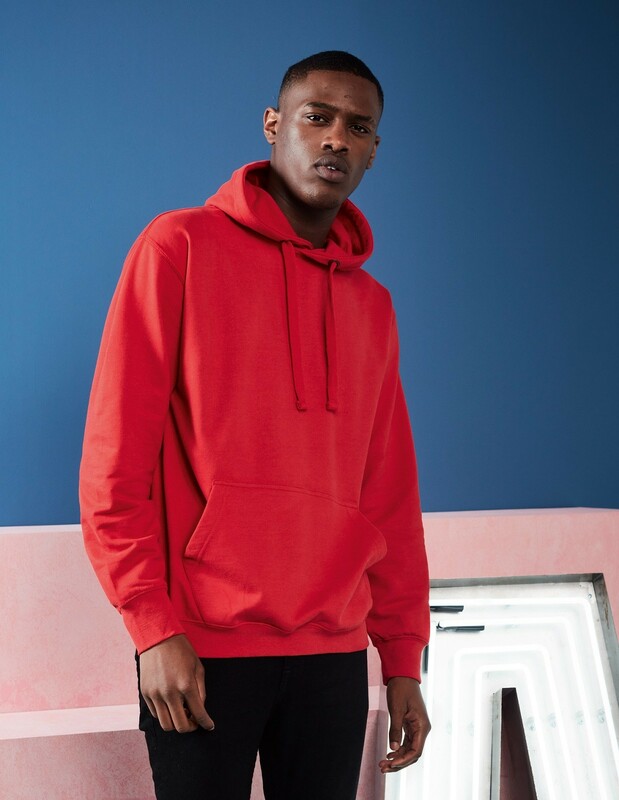 The feel of this hoodie is incredible, in many ways comparing to some of those really soft hoodies you may have seen in Abercrombie and Hollister. The reason for this is the ringspun cotton which is finished in what we call a 'peached' finish. This is why it feels so soft to touch. 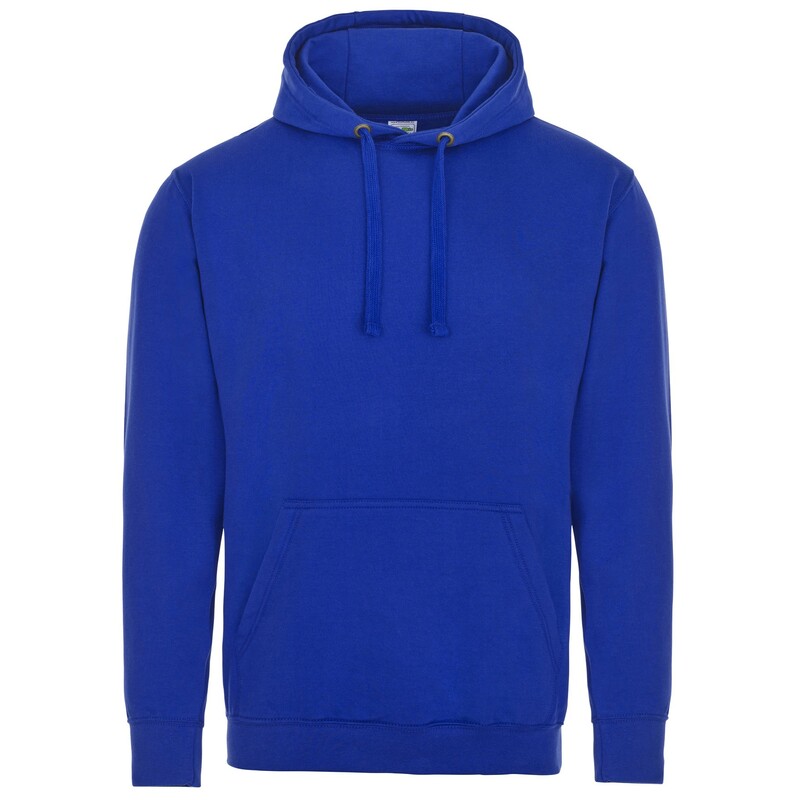 With a tear out label these are perfect for own fashoion brands and school leavers hoodies.